At Fuentes & Sons Transportation Services Inc., we are proud to offer you the most efficient hauling services in Fontana, California. Our unique approach to heavy haul trucking and our commitment to the safety and wellbeing of our drivers means that you will benefit from an efficient, happy team. FST Services Inc. was founded in 2004 by Carlos Fuentes and his two sons, and their family values and strong determination have been maintained ever since. Today, we are pleased to be able to offer the same passion for hauling that our company was built upon. When you choose FST Services Inc. for your hauling needs, you know you are in good hands. Our dedication to safety is among our highest priorities, and sees us providing frequent and consistent training to our highly qualified drivers. Safe, efficient service is provided through our diverse fleet of over seventy flatbed trailers and company owned trucks, to ensure that your load gets to where it needs to be, when it needs to be there. We are excited to be able to offer speedy, efficient service throughout the country. Though we specialize in the West, our team of drivers and next day service options allow us to get to anywhere, including rural areas. 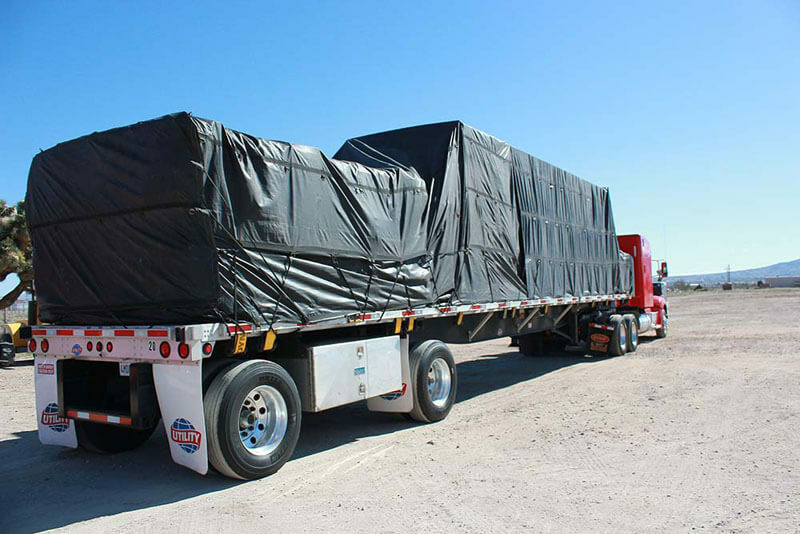 Our trucks are fully equipped with chains, binders, tarps and other items that ensure secure loading, and our LTL and FTL services are great for even oversized transportation. 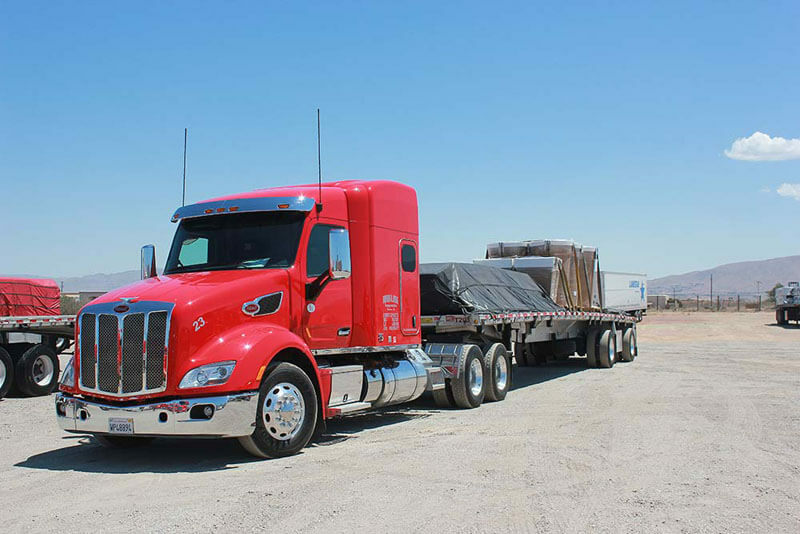 FST Services, Inc. is pleased to offer fast hauling services in Fontana, California. Did you know that we have many jobs for Class A CDL drivers in Utah? If you are a Utah driver with experience as a Class A CDL driver, then call us now at (760) 995-5237 or use our online application form to apply today.